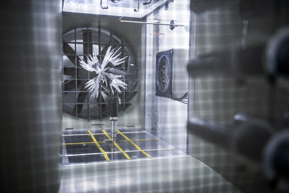 WindGuard Large Wind Tunnel. Size matters. 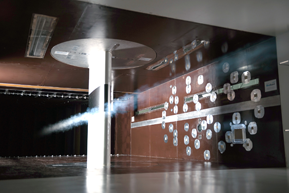 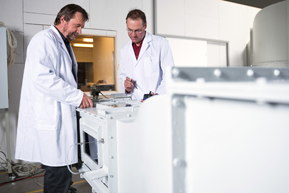 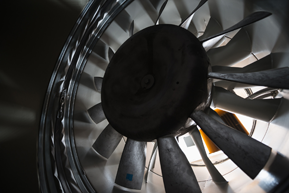 Seven different Wind Tunnels, one goal: concentrated wind tunnel expertise for the wind industry!